For more new data like this and to learn about the Science of Social Media, register now for The Science of Social Media 2011 webinar . For some time now, I've had data that has shown that including "Please ReTweet" in tweets works, but I've gotten some questions recently that made me really want to put forward the most conclusive evidence I could find to address this point. Therefore, I gathered a statistically significant sample set (see below for confidence intervals) of more than 10,000 tweets that did not start with an "@" sign, and I did some analysis. 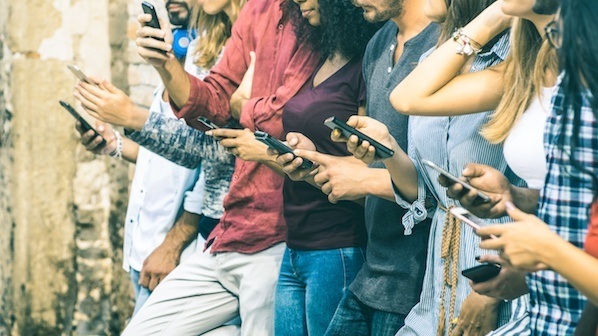 First, I looked at the percentage of tweets that were retweeted and found that 51% of tweets that included "Please ReTweet" were retweeted more than once, 39% of those including "Please RT" were retweeted more than once, and only 12% of tweets that included neither were retweeted more than once. 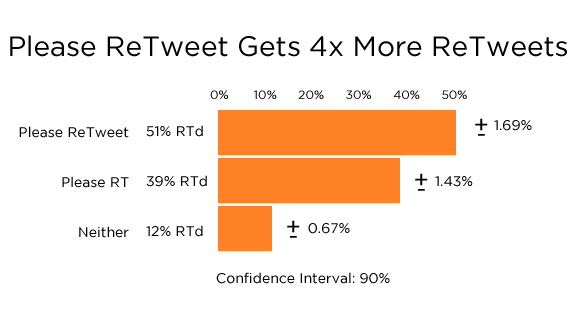 This data shows, with 99% confidence, that tweets including either "Please ReTweet" or "Please RT" are more likely to get retweeted than tweets without those phrases. I've listed the plus-or-minus ranges below to a 90% confidence interval so you can see just how significant this data is. Then, I looked at the number of times the tweets in my sample were retweets, and what I found was a little surprising. As I said, tweets that included either "Please ReTweet" or "Please RT" generated more retweets than tweets that didn't use those phrases. Surprisingly however, "Please ReTweet"-containing tweets were retweeted 20.9 times on average, whereas "Please RT"-containing tweets had an average of only 6.1 retweets. Tweets including neither phrase returned an average of 4.2 retweets. 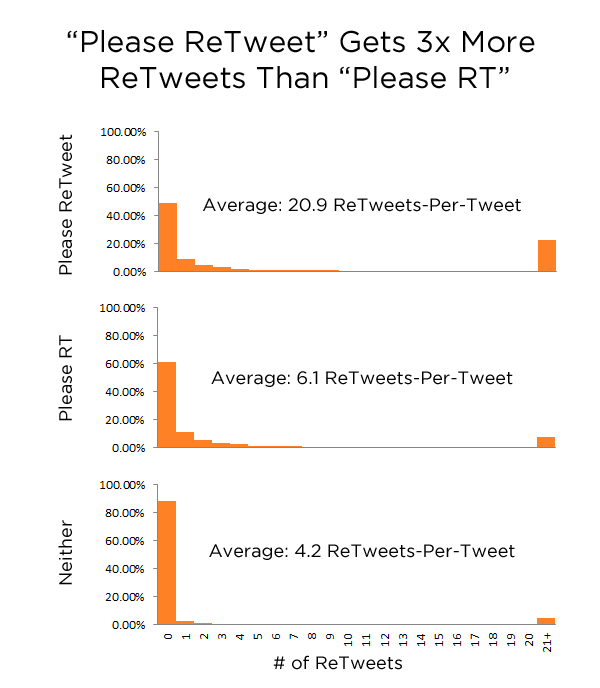 The graph below shows the distribution of retweet counts for each of the three tweet types and shows that "Please Retweet" gets far more retweets than "Please RT" does. What do you think this data means? 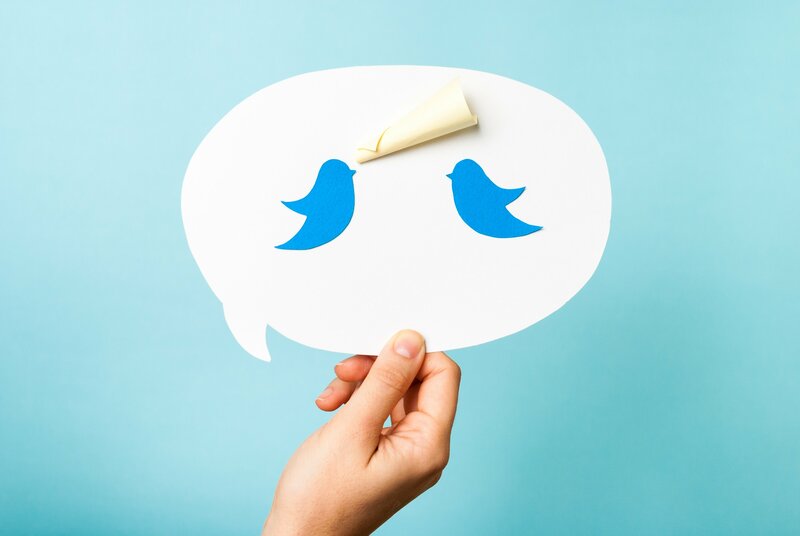 Will you start including "Please ReTweet" in your tweets to generate more retweets?